In a three-hour documentary premiering on WV PBS on Tuesday, Oct. 15, at 8 p.m., Carter discusses her role as Wonder Woman. For her, the character went beyond being just a superhero. 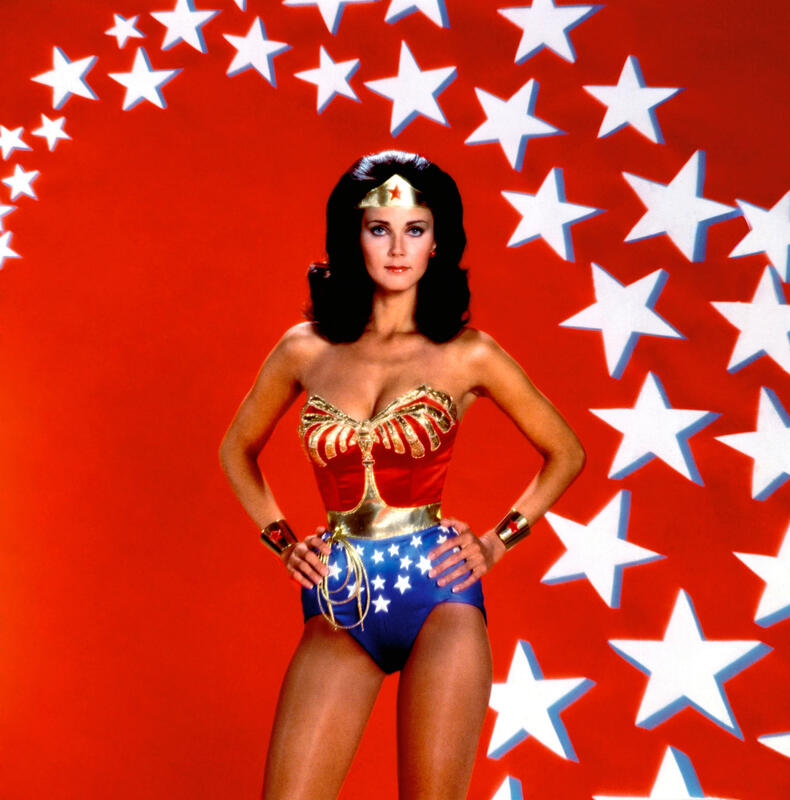 Jeanette Kahn, president of DC Comics, goes as far as saying Wonder Woman was a champion of the feminist movement, and points to the placement of the character on the cover of M magazine. Whether Wonder Woman was a feminist or just a hero who happens to be a woman who fought for justice and peace is probably debatable for some. But as the documentary SUPERHEROES: A NEVER-ENDING BATTLE will show over the course of three hours, these characters are taken seriously by many. They go beyond being mere characters in comic books and have influenced popular culture for many years.